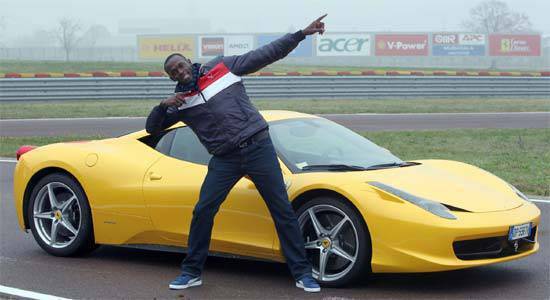 World's fastest man versus the Ferrari 458? 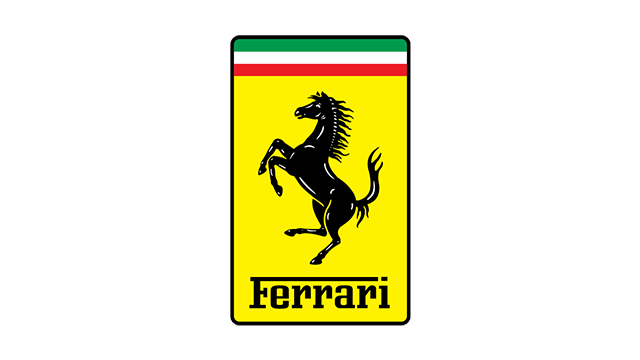 Who's the king of the Prancing Horse circuit? What does the world's fastest man and the Ferrari 458 have in common? "It's a little bit like me, very reactive and determined," said Usain Bolt, world-record holder and gold medal winner at the Olympic Games after completing a few laps with the 458 Italia. 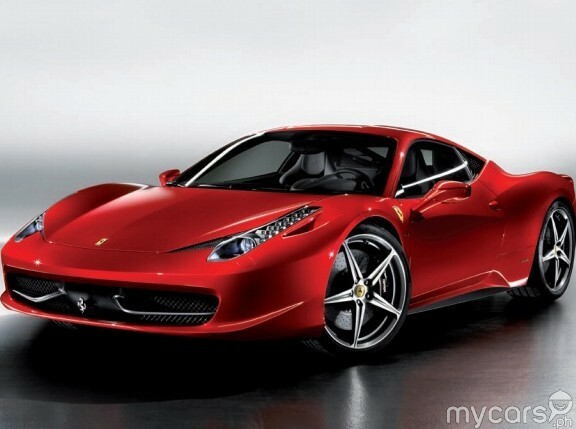 Bolt also went behind the wheel of the Ferrari 599 GTB Fiorano on the Prancing Horse's circuit. The runner's visit came just after Ferrari lost in the driver's championship in the 2010 season of Formula One. "I feel very close to the team," Bolt said. "I am sorry for (last Sunday's) result, but that's a sport, I know what I'm talking about. There are ups and downs, but it's important to know how to get back on the track and I'm convinced that Ferrari know how to do that." How far can a D-Max pickup truck go with just one full tank?